It’s no secret that water systems are complex. Engaging the many stakeholders involved in maintaining water quality, quantity, delivery, sustainability, etc., can take decades. And, moving from testing to pilot and scale can easily add another 10-20 years to that cycle. Recent success stories suggest there is a better way: Integration. By integrating with industry experts, organizations and innovative business models, water technologists can accelerate product development and profitability, lower costs and speed the process of water technology commercialization. 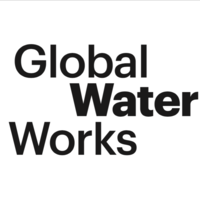 Experience the power of integration when you connect with peers at a GlobalWaterWorks roundtable! Get answers to questions from subject matter experts in your interest area. Click here to view the detailed program agenda and for registration information.